The Writing Progress Plans are a resource that are used by the children to self and peer assess. Each pupil has an A5 card that they can record their progress throughout the school year. This marries up to the teacher’s version of Performance of Writing Framework which records the whole class’ progress. The Writing Progress Plan contains a class set of 30 A5 cards. 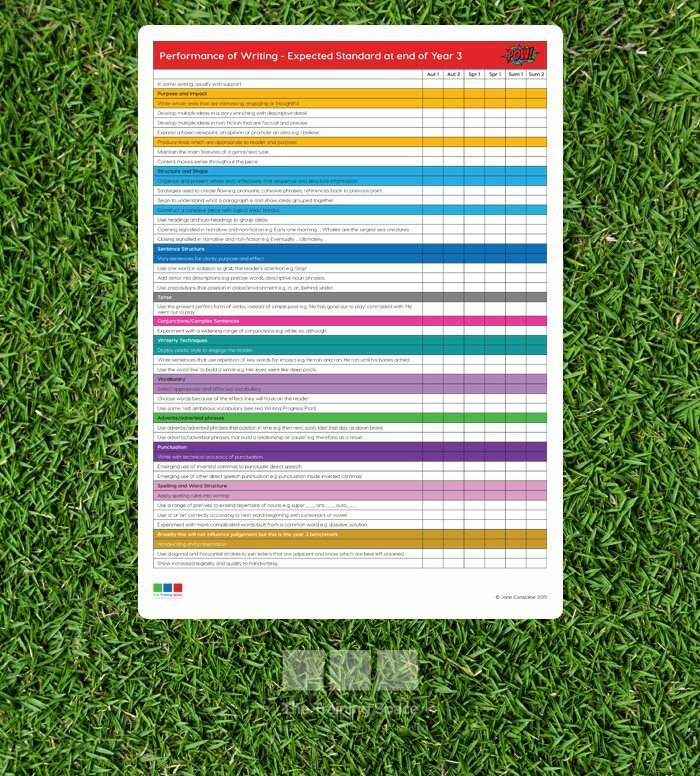 Also included is a download with each year group that contains the Performance of Writing Framework which allows the teacher to track the progress of each pupil electronically. SKU: N/A. Categories: Assessment, Writing. 30 Printed A5 Writing Progress Plans and Ambitious Vocabulary. Electronic Performance of Writing Framework for relevant year group. The Writing Progress Plans are a collection of resources that give age expectation targets. These targets are from Foundation Stage to Year 6. Perfect for teachers and schools as they offer such clear guidelines in this time of assessing without levels. The Writing Progress Plans make the age expectations for writing clear and manageable. 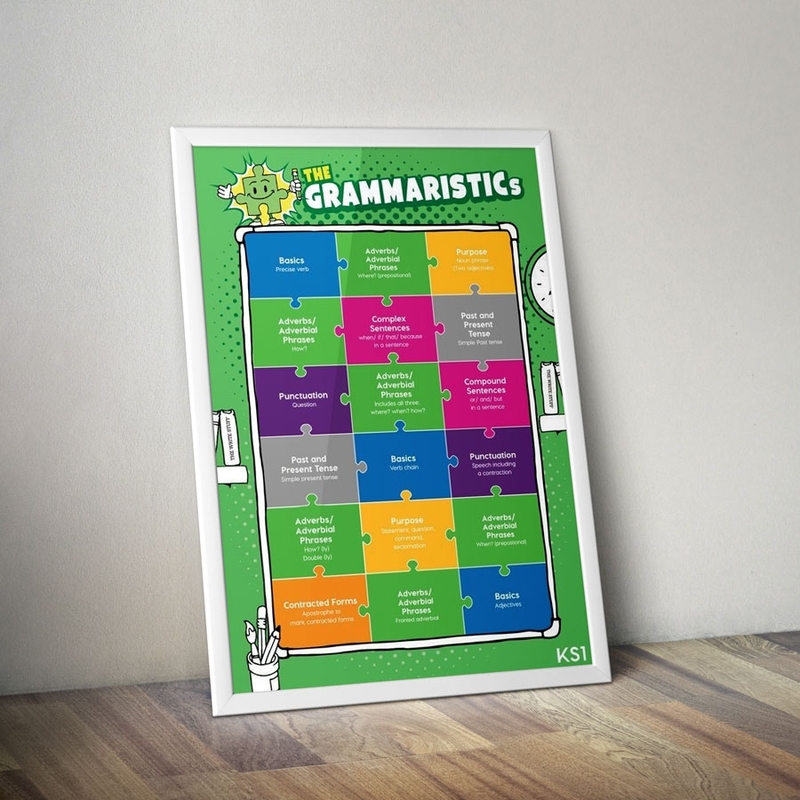 Pupils get a sense of all aspects required for particular attainment and some teachers highlight the focus area according to a pupils’ needs without losing sight of the bigger picture around writing standards. What is the POW Framework? The Performance of Writing approach is a comprehensive resource that will enable teachers to track pupil progress in writing, related to age expectations. It is organised from age expectation for the end of Foundation Stage all the way up to Year 6. The scale is easy to use and manageable. It provides clear, accessible information about key aspects of writing that need to be targeted in relation to pupils’ current writing achievements. Most importantly, the scale is designed to provide a positive assessment judgement for both pupils and teachers. NB: This part of the product comes as a download. You will receive the link for this download in an email following your purchase. To achieve the highest attainment for pupils, the POW Framework must be used in conjunction with Writing Progress Plans. Pupils will be assessed against the relevant age expectations for writing and, according to evidence in relation to specific targets, their final quantity achieved will yield an assessment. This assessment will be age related, easily transferred into numerical data, such as percentage scores or other out of 100 quotients. The judgement will be meaningful for teachers, parents and pupils. To order The Writing Assessment Tool please select the relevant year group from the drop down box and add to your cart before proceeding to the checkout.